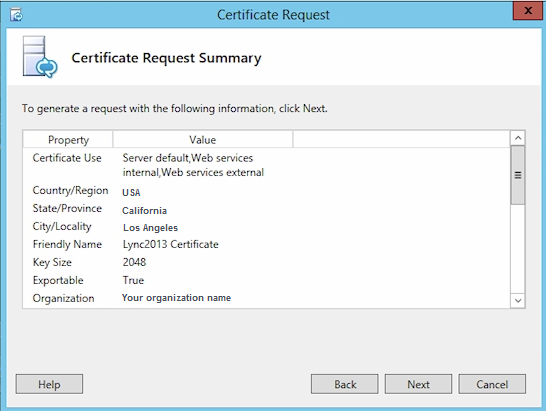 As a Windows user, you face the same online security threats that fellow users face on other platforms. 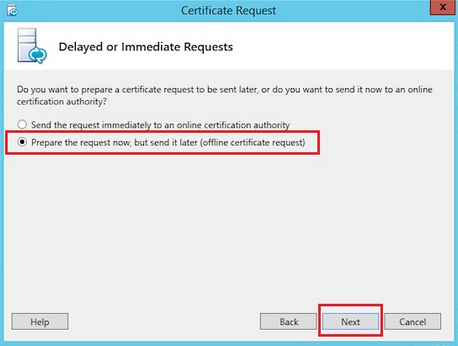 But the good news is that you can keep yourself safe from online threats by installing an SSL certificate on your system. 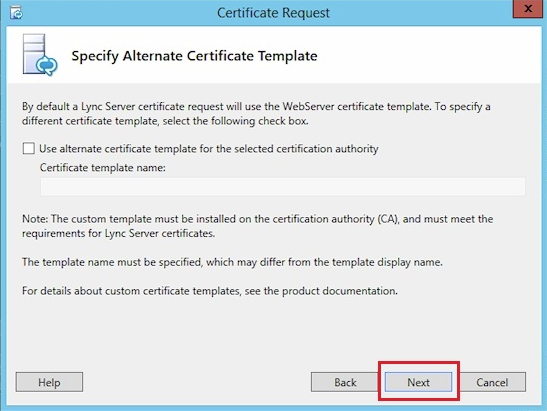 Before you enjoy the benefits of an SSL certificate, you need to install it on your Microsoft Lync 2013 server. 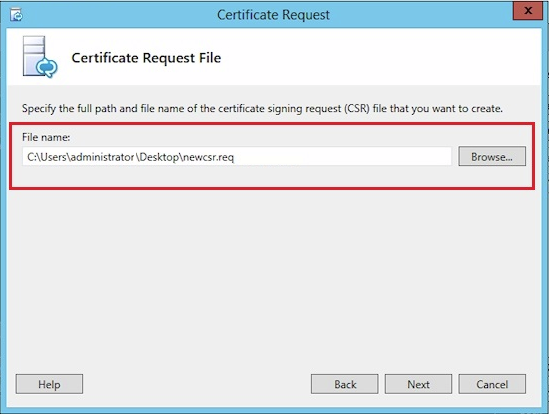 But just like all the other server systems, you need to install your SSL certificate on the same server, in which you have generated CSR (Certificate Signing Request). 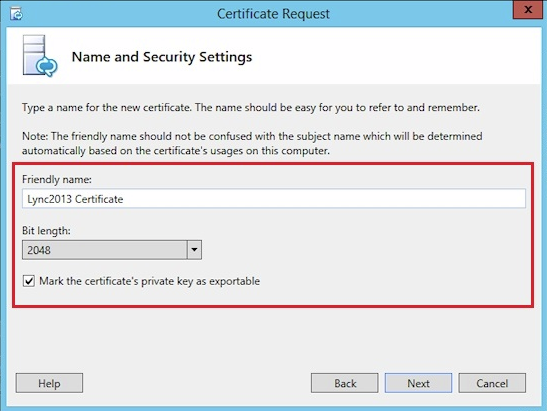 The reason is, relevant private key remains on the server on which you have generated CSR. 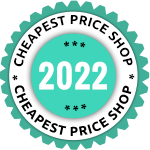 If you haven’t purchased SSL certificate already, then you can check different types of SSL certificates along with their pricing information. 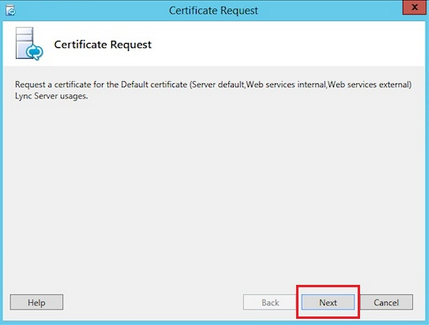 As stated above, this post will guide you overall procedure of installation process that will cover the installation of the CSR and the SSL certificate. 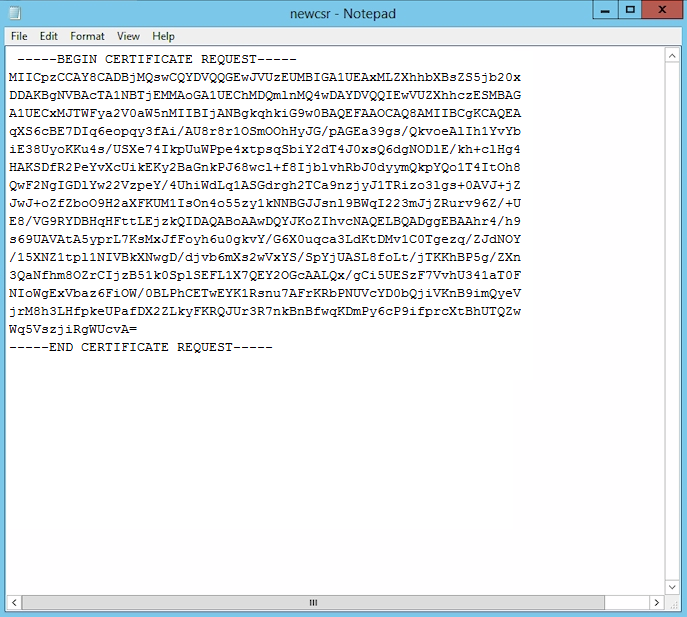 Keep on reading to learn more. 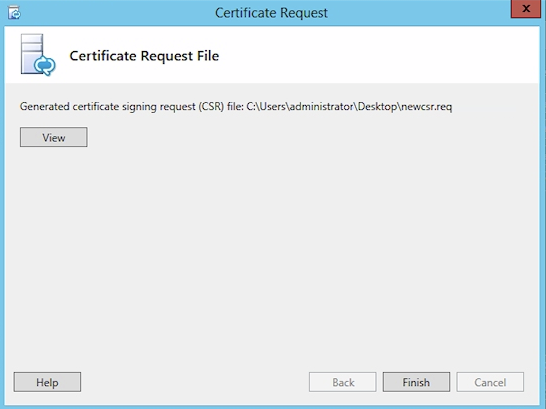 Click on Browse button to specify the full path and file name for the CSR file that you want to generate. 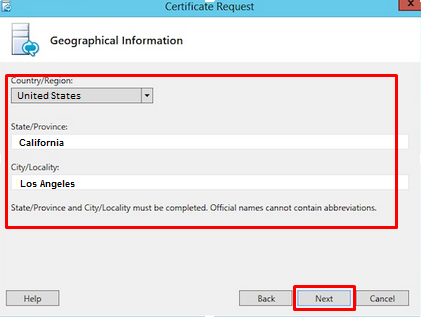 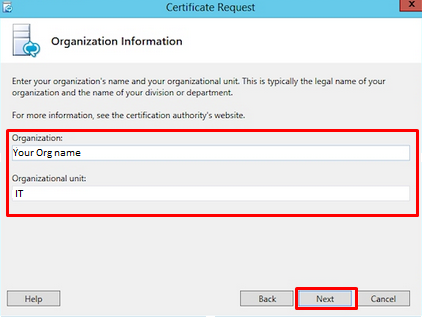 Click on Next button, Specify Alternate Certificate Template, which is not necessary for Public Trust CA. 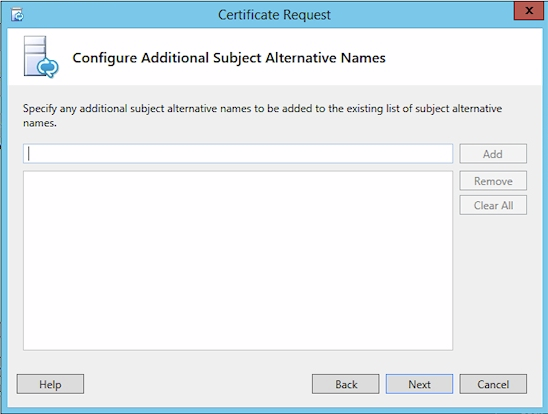 On the Certificate Request File page, click View CSR file before copying the text and enter it into the order form. 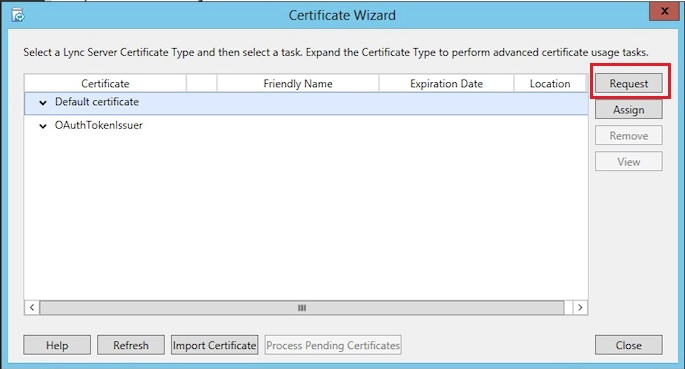 Click Finish to close the Certificate Request File window. 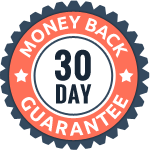 As above mentioned simple steps, you will have generated your CSR ready. 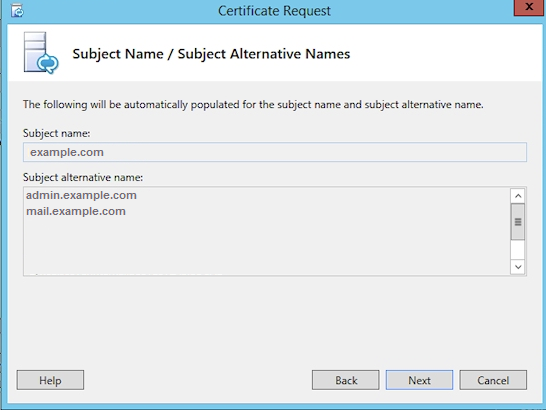 Now, you can order SSL certificate of your choice. 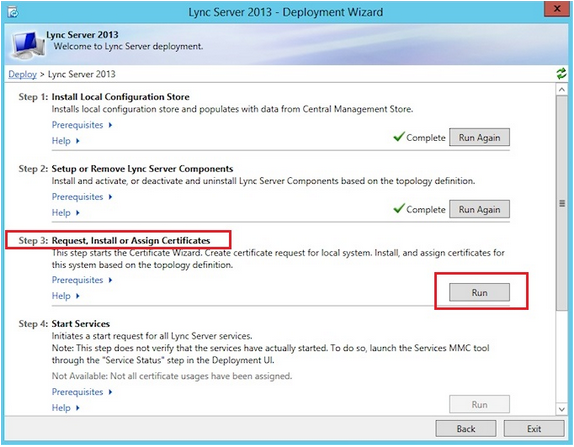 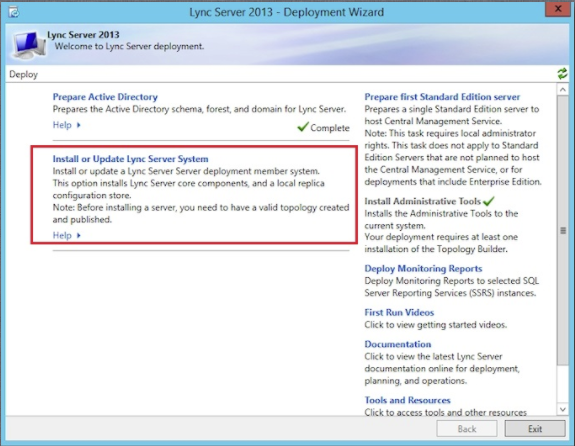 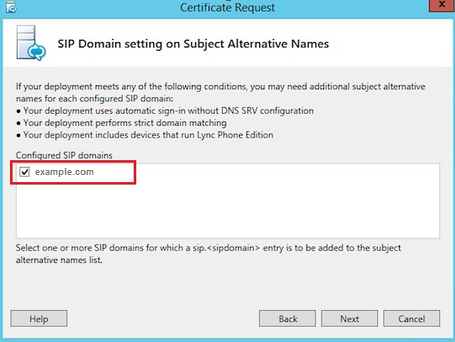 Follow the Next step to install SSL certificate on Microsoft Lync Server 2013.